New Found Glory premieres their new track and video, “Connect the Dots” on MTVU today. The new song appears on the band’s forthcoming album, Kill It Live, featuring 17 live tracks and three new songs. The album will be available on October 8. 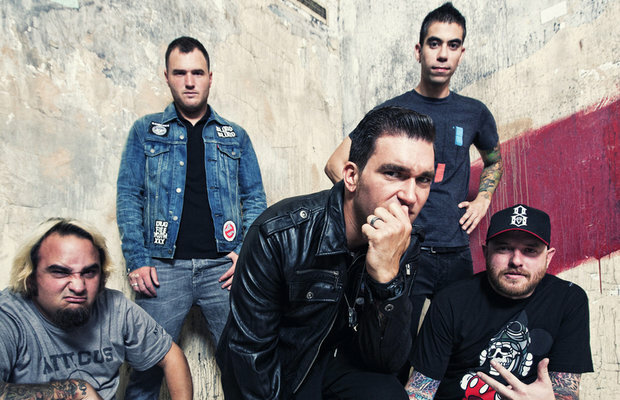 New Found Glory is touring in late October with co-headliners Alkaline Trio and H2O.